The IG Preform Surround range transforms doorways and window openings. They provide a cost-effective way of enhancing the entrance of any building as well as window openings. Preform surrounds are available in a wide range of shapes, styles and sizes. 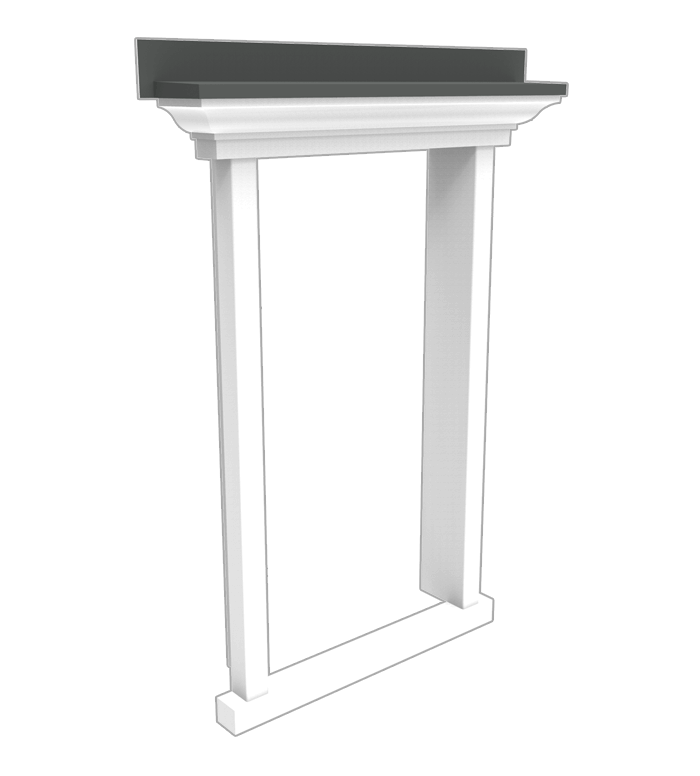 The IG Door Surrounds are available in many different styles and sizes. 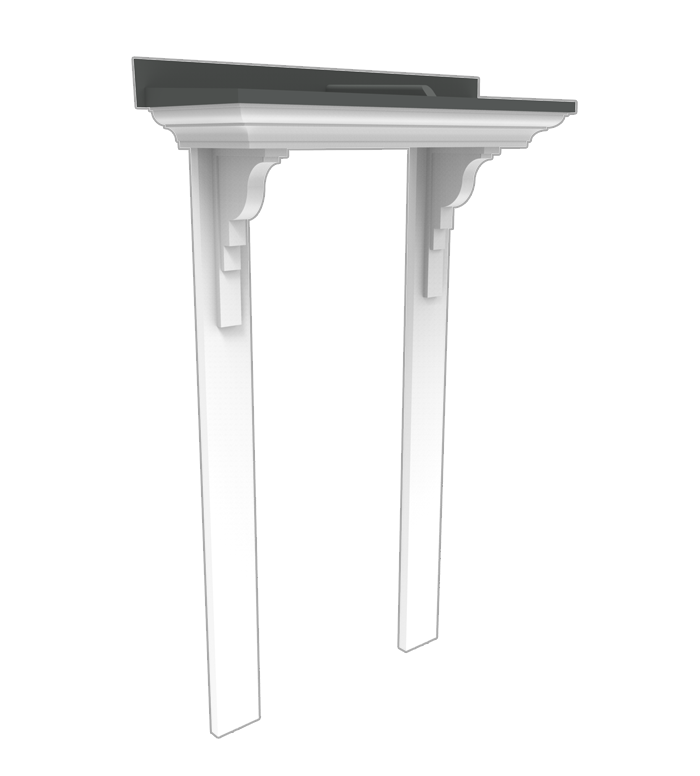 All header units can be matched with a variety of different wall pilasters, these range from the very simple and plain to elegant fluted designs. IG Elements Window Surrounds transform windows openings. Available in a wide range of shapes, style and sizes Window Surrounds are the perfect way to enhance the appearance of any building.